Core organizer Lise Soskolne will give an overview of W.A.G.E.’s efforts over the past decade to regulate artist compensation in the nonprofit sector with a focus on WAGENCY – an initiative recently launched by W.A.G.E. to organize artists and institutions, and later buyers and sellers of art, around a shared politics of labor. Working Artists and the Greater Economy is a New York-based activist organization founded in 2008. 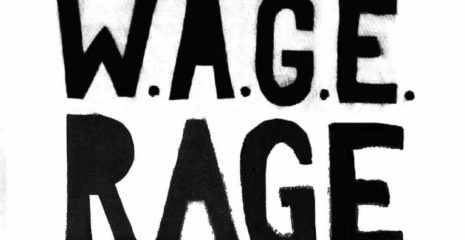 W.A.G.E.’s mission is to establish sustainable economic relationships between artists and the institutions that contract their labor, and to introduce mechanisms for self-regulation into the art field that collectively bring about a more equitable distribution of its economy.